One weekend in the Fall of 2010 we were trying to find an easy hike for our two young boys. We had a hard time finding the kind of information that we were looking for on the Internet. We wanted an honest review, good directions, and any tips that might help us. My husband was becoming quite frustrated and said that he wished someone would write a blog where we could go to find fun family adventures. Well, we decided that someone would be us! 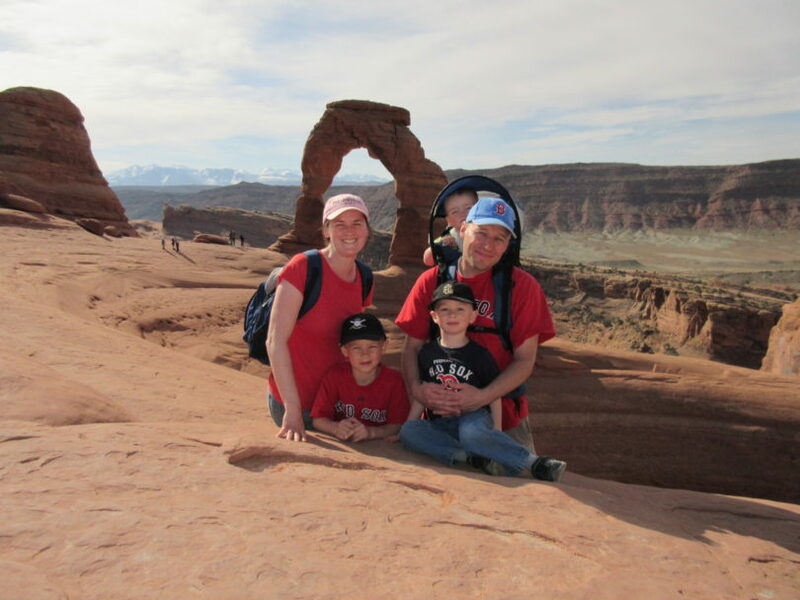 We began as a Utah Valley Family Adventures and we shared about our adventures to museums, parks, and hikes. After a few years we realized that we weren’t just writing about Utah Valley, we were writing about everything in Utah. 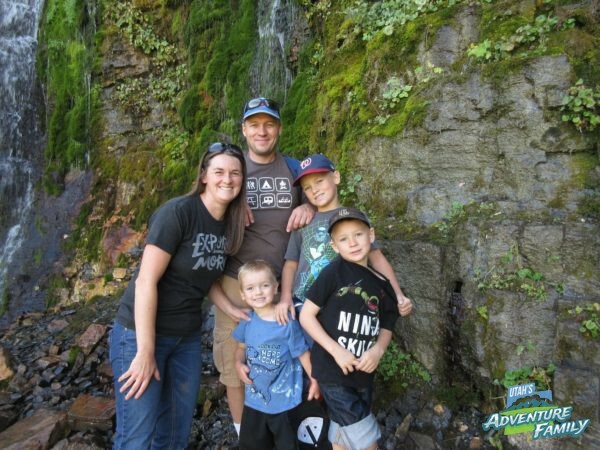 So we changed our name and the look of our blog to become Utah’s Adventure Family. Although we changed our name, we are still the same family that started this blog all those years ago. 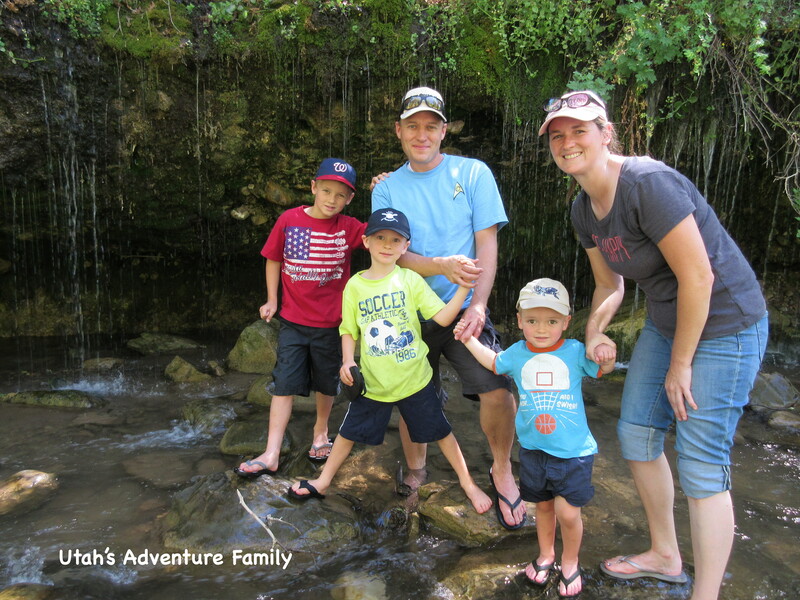 We might be a little older, and have added one more boy to the mix, but we still give our honest review and all the information that we can to help YOU have a great family adventure, too! We are so grateful for all the people who have given us ideas about adventures in Utah, so if you know of something we need to try, please let us know (utahsadventurefamily@gmail.com)!